As you know, I’ve been focused on baking for the second half of last year, doing anything from cookies, to cakes, to trying out muffins (and failing). When I baked the Chocolate & Caramel Ombre Cake, one of my friends asked me to bake her wedding cake. Obviously, I assumed this to be a joke, and replied that I would bake her a cake to celebrate her recent union, but that I didn’t want the responsibility of baking the only cake for her wedding. I loved that she asked, and I am thankful for the honour, but I would have panicked and made a mess of it. I perform well under pressure, just not that well. 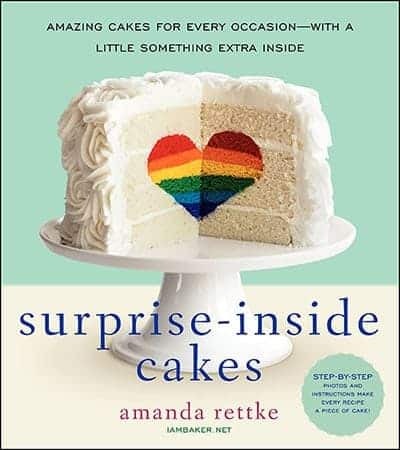 For a while, I’ve been obsessed with Surprise Inside Cakes, which I first saw in i am baker, Amanda Rettke’s blog. I saw that she had a book about it, and I asked Santa for it this past Christmas. While Santa decided whether I had been a good girl this year, and whether I deserved my present, I decided to start practising. My idea was to bake a cake for my friend, a cake that would have a heart inside, revealed only when cut. I considered doing a vanilla cake with a chocolate heart, but I wasn’t sure about the outcome. In the end, I decided the heart needed to be red. 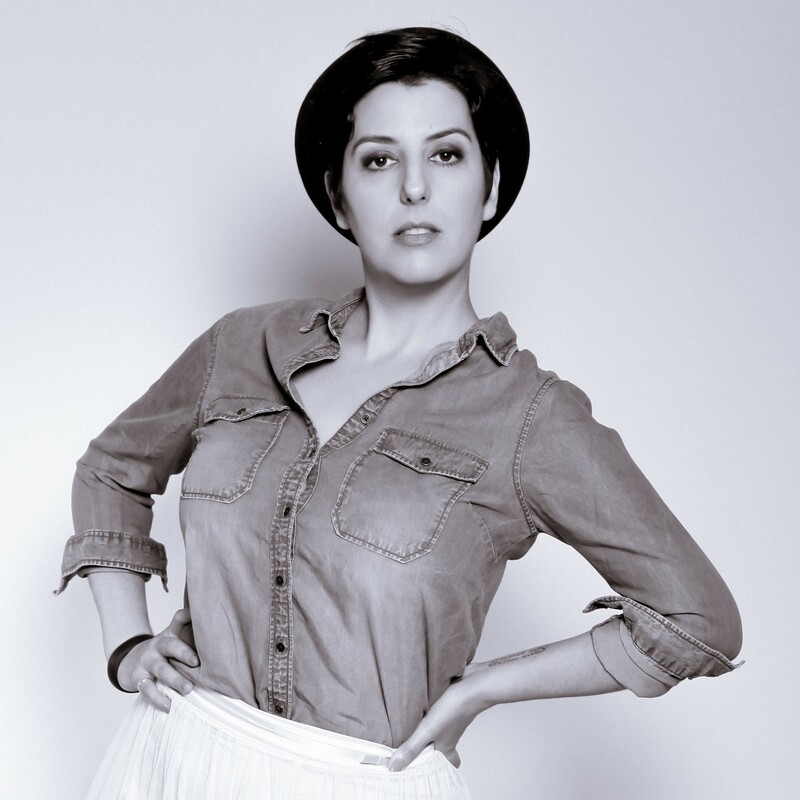 Once all that was decided, I needed to practise, to make sure I knew what I was doing. The first thing I realised was that colouring a cake is more difficult than I thought. My plan was to colour a cake red, but no matter what I did, the cake ended up looking slightly blue-ish. My first try was to bake a chocolate cake with a red heart inside… It didn’t work, and so I needed to try again. I shared the cake with my friends on Christmas Day and hey, at least the taste was good! My friend Louise sent me the picture above of the slice where you can see the heart shape, as all my pictures didn’t look right. That heart doesn’t look blue, but trust me, initially, it was. The way I baked this cake was by baking first a loaf (the supposedly red one), then slicing it, and cutting heart shapes out of each slice. I then proceeded to pour some chocolate batter on the cake pan, placed all the hearts on top of the mix, making sure there were no gaps between them, and poured the rest of the mix over it. I then baked the cake in the oven. After that, Christmas came and went and I got my book from Santa, which made me very happy (I also got a book and kit to make Halloween-styled cupcakes, but that’s a story for another post) and it was time to try again. In the book, she uses a different method for her surprise cakes, one that consists of baking everything separately, and then deconstructing the cake and building it up again. It takes time, which I hadn’t anticipated. A friend came to visit me from Paris, and I must say I was the worst host ever, paying more attention to the baking than to her. At least, she got to eat a lot of cake trimmings while here! I followed the recipes as best as I could, and still, I didn’t manage to get a red colour for one of the cakes. Seven spongecakes, and 15 egg whites later, I was close to a failure, my arm tired of whisking, and my kitchen a complete mess. Since I couldn’t make the heart shape inside the cake, because I didn’t have two different colours, I decided to change my plan and do a piñata cake instead. A piñata cake is one that is hollow inside, so you can fill it with things, in this case, sweets. I bought Haribo-style sweets of hearts, kisses and rings (what better theme for a wedding cake?) and proceeded to finish it at last, a few days after I started it. I had bought the decorations ages ago, when I first wanted to bake the cake, and finally managed to use them. Of course, my cake decorating skills are not as good as you see out there, but I like that it looks homemade, like something anyone could actually do. In the end, I didn’t manage to make the surprise cake I had planned to, but I think the result was quite nice! At least the couple seemed to like both the look and the taste, so that’s what I would call a success! One of my goals this year is to learn how to make red cakes, and maybe buy a mixer, because otherwise my arm is going to fall off from whisking all those egg whites. What do you think about the cake? Have you ever baked (or eaten!) any cakes with (nice) surprises inside?